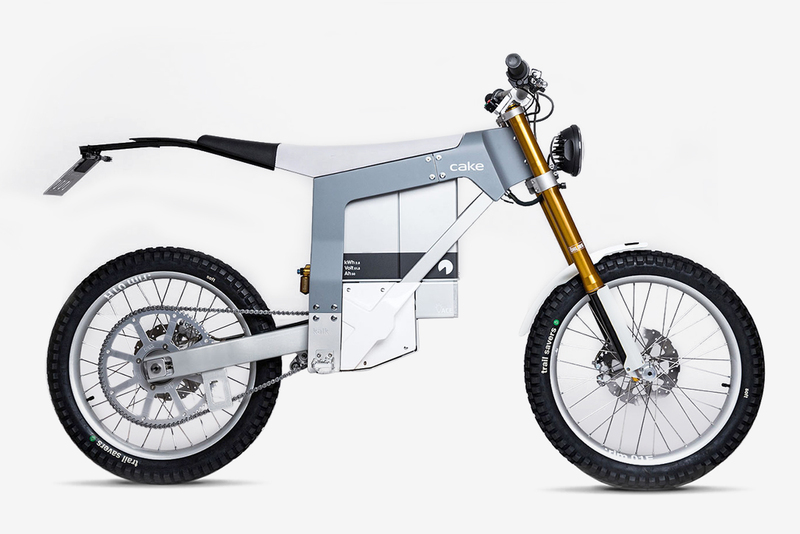 Last year Cake introduced its electric bike Kalk. The bike seems to be more dominant on any kind of road. The problem with it was that it was not road legal. But considering this thing Cake has introduced Kalk& a road legal bike with more upgrades. They have retained the enduro styled look. But there are many several changes like lightweight material for the construction, more performance balanced and ground clearance. This bike would be more compliant for those who are looking for an performance electric bike for the roads.